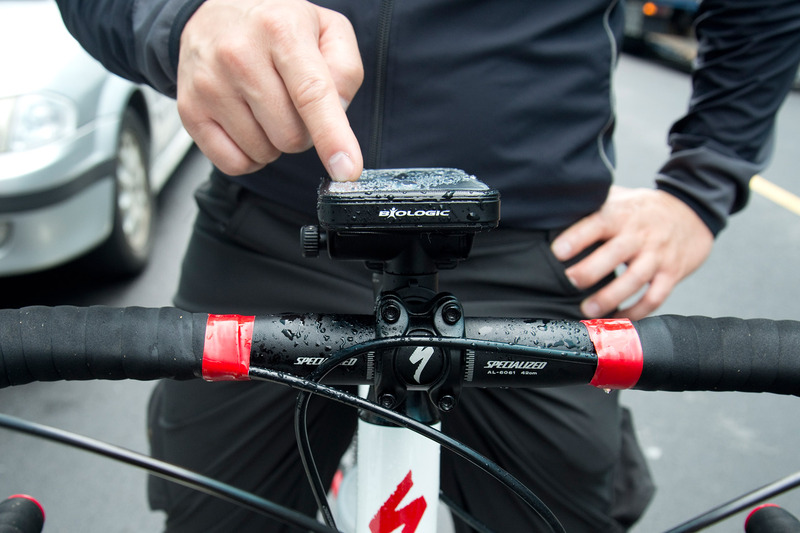 The WeatherCase for iPhone 6 protects your iPhone from rain, sweat and grime and fits on your bike with the easy-to-use AnchorPoint™ mount. 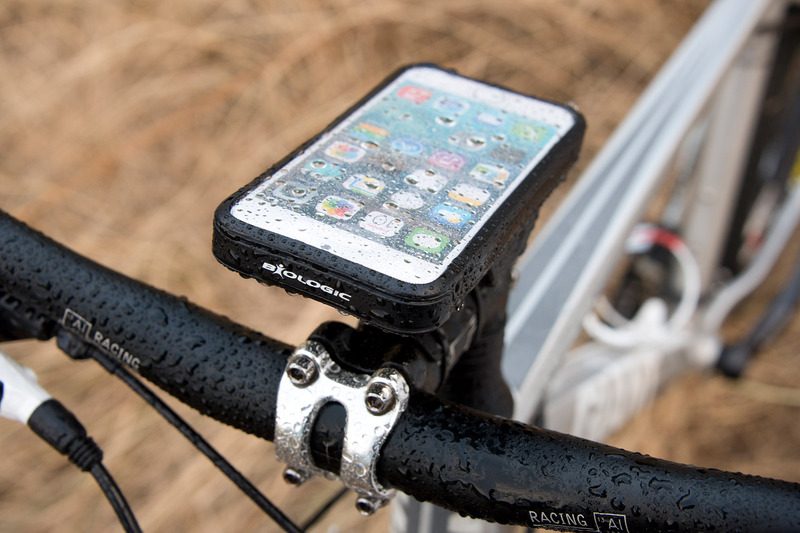 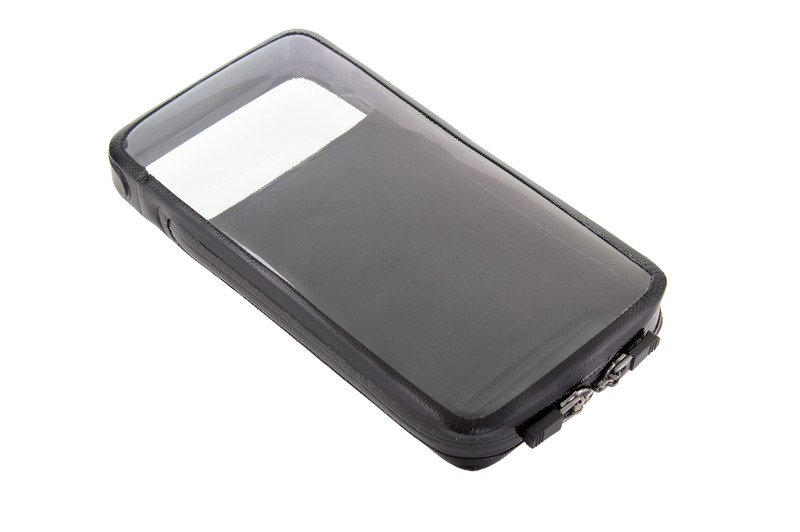 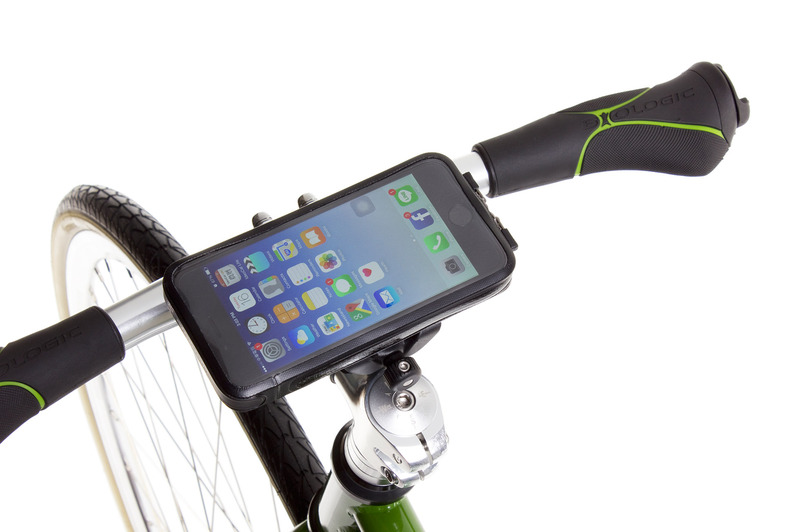 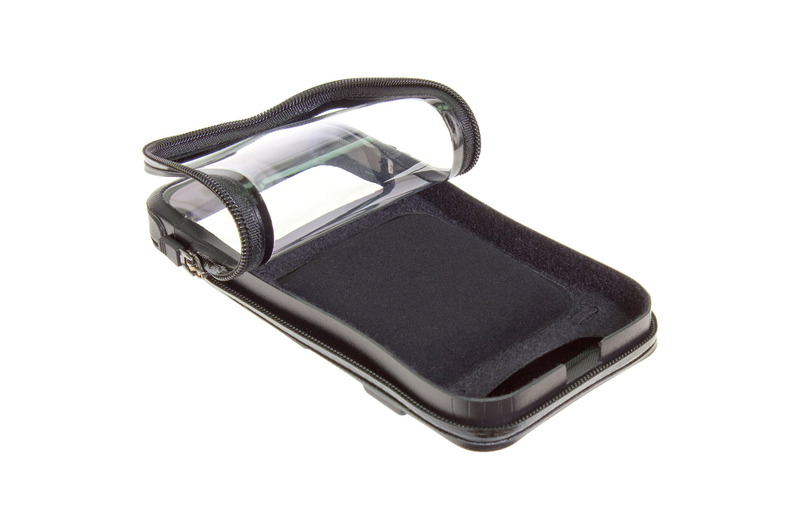 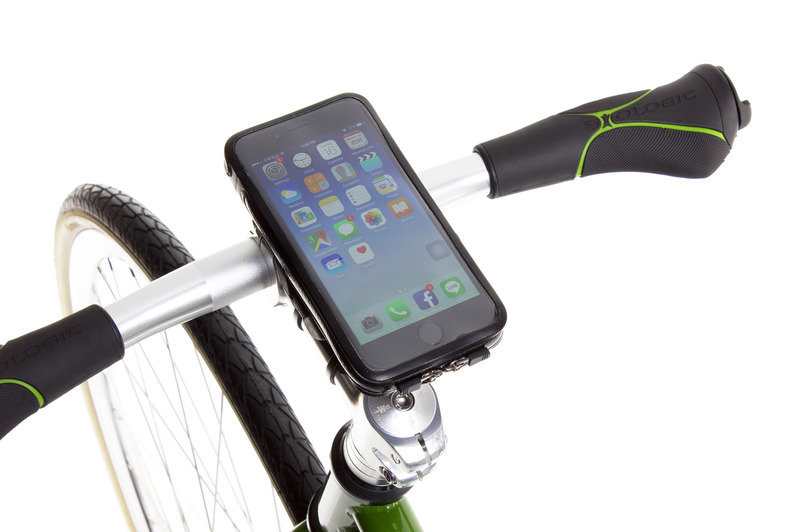 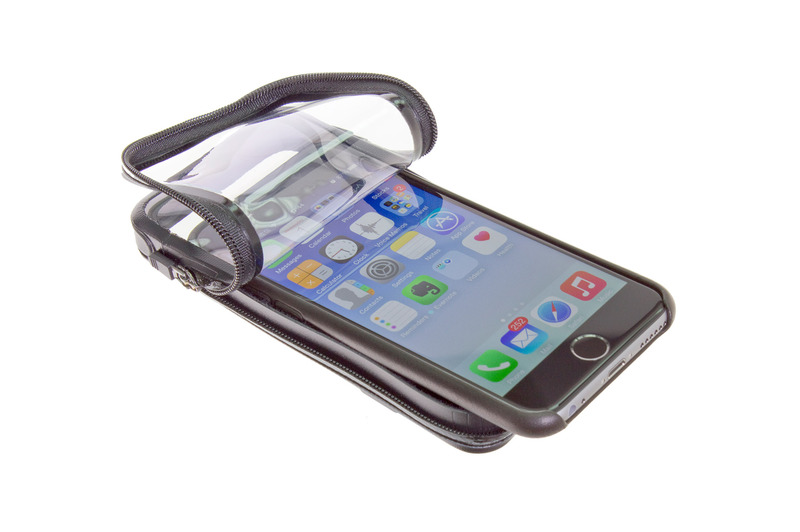 Lightweight and easy-to-pocket, it’s the perfect way to keep your phone safe and dry on rides or workouts. 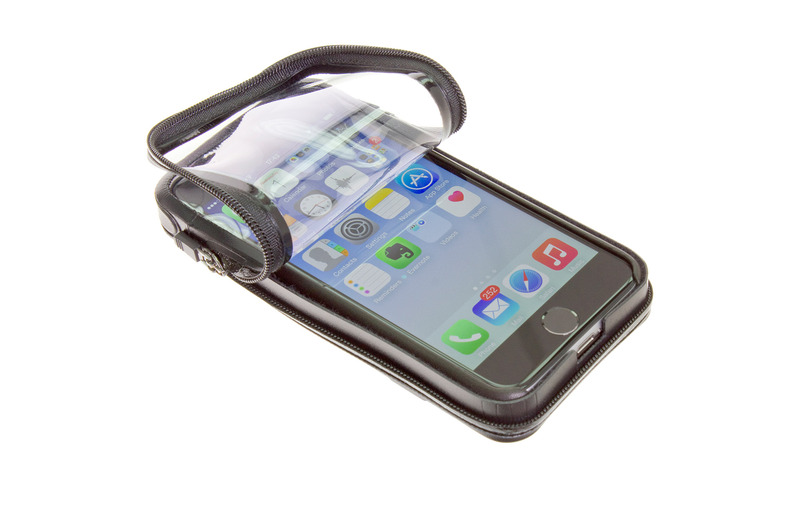 ...the solution for cyclists who want to bring their phones on rides, and want to eliminate the risk of any weather induced damage.